This is what I mean by going crazy when people don't listen. 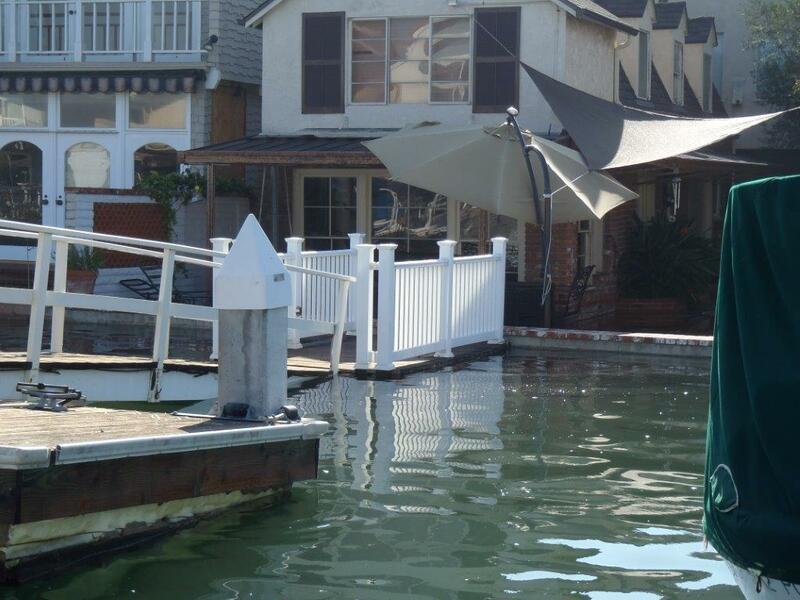 I have hard evidence from city planners, actually have plans from them, showing this year start date of raising sea walls in Long Beach 6". The documents attached are Long Beach. Notice in Power Point Presentation NO MENTION OF SEA LEVEL RISE but of Earthquake could damage sea wall. Sea Wall being raised 6 inches - see pg 14. 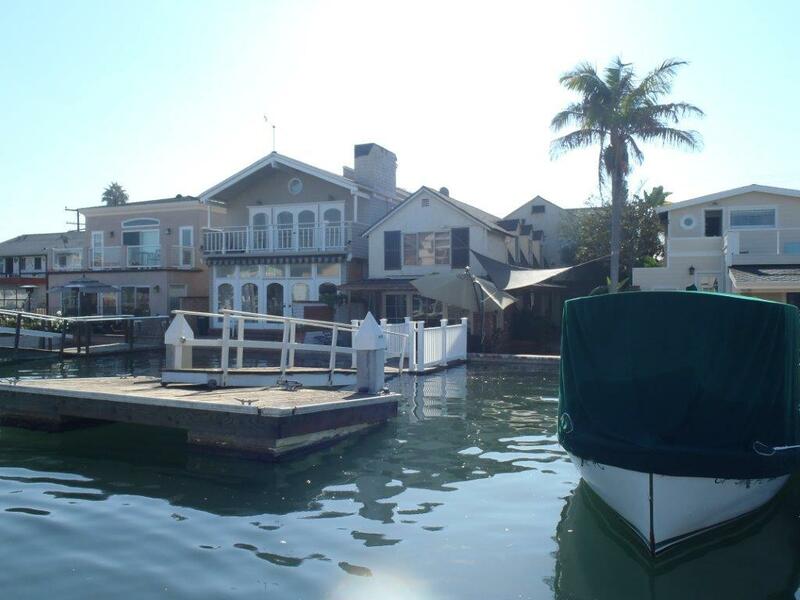 These photos BELOW are homes in the canals in Newport Beach Harbor taken 10/8/2014 at 948 am. 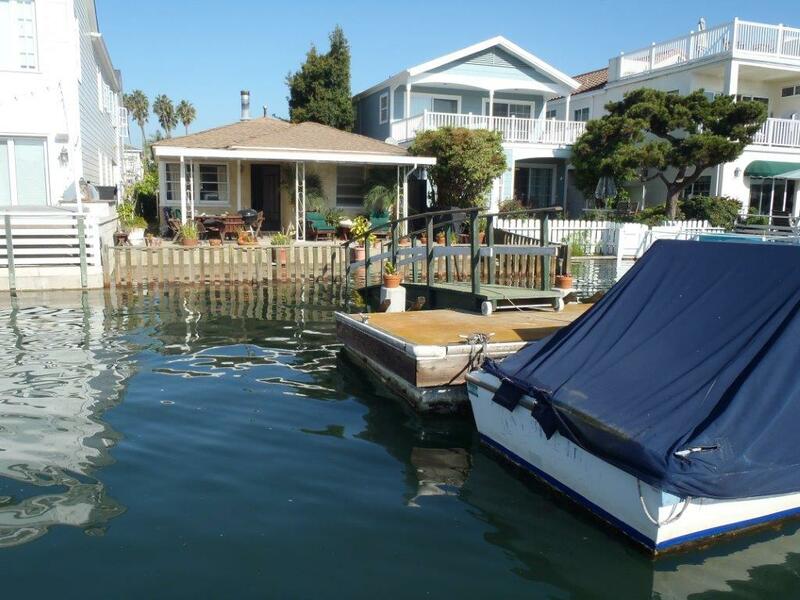 When these homes were built in the 60's they were not designed for current sea level. 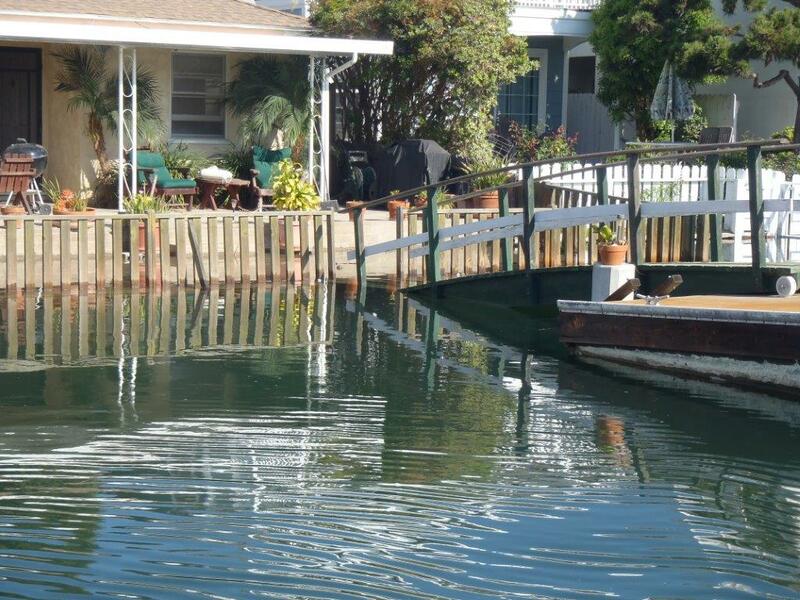 It would not be possible to get a permit to build an underwater sea wall for your home, even back then. These homes are flooding but no water has entered them as yet, just their yards flood. 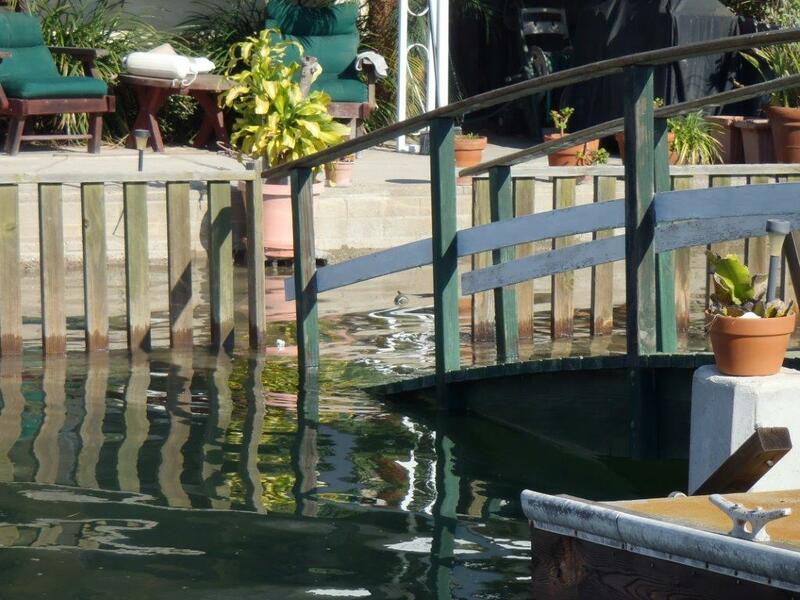 The homes are about 4-10 inches higher than the water. This was NOT HIGH TIDE. This is a receding tide. 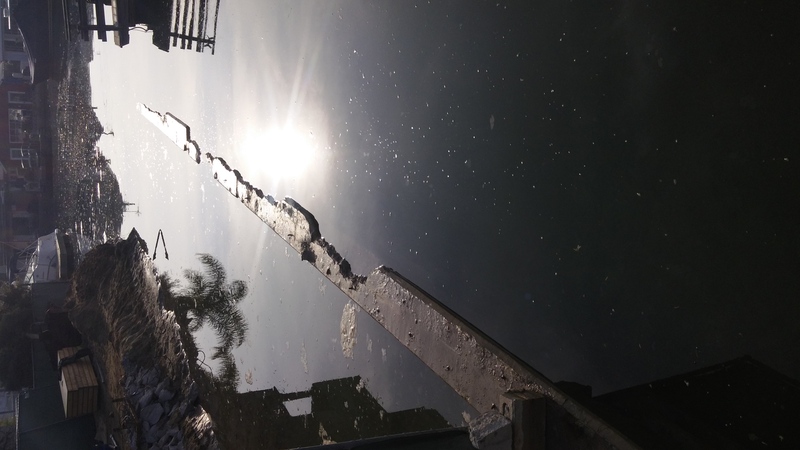 The high water mark was probably 1" roughly higher than these pictures that were taken at 0948 am 10/8/2014. 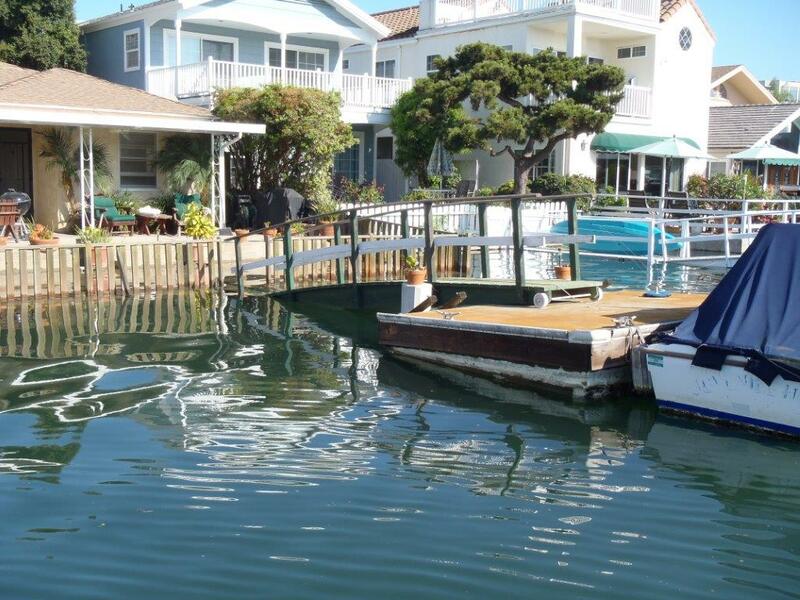 - Mean Low Low Water is the lowest tidal measurement. Article on King Tide = 7.02 feet above Mean Low Low Water Mark at 814am not sure what day but it gives evidence the height of a king tide. 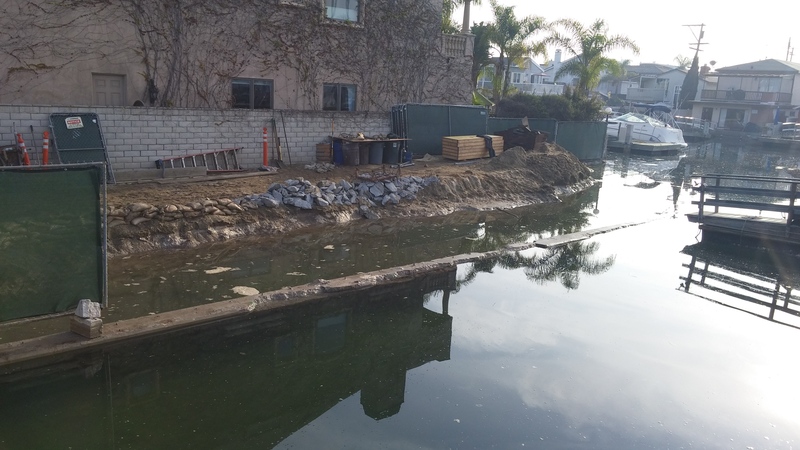 Two recent photos from January 2015 of waters in Long beach, Ca, that have risen over retaining walls.